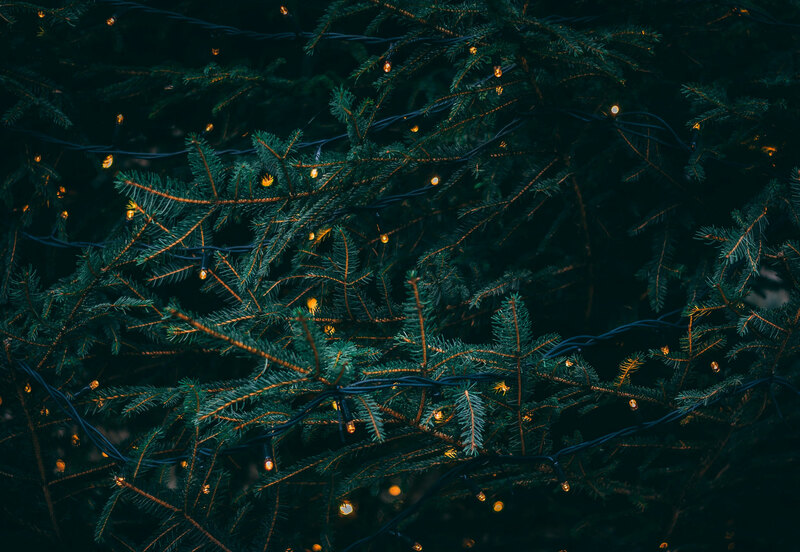 This collection of new tools and resources is our gift to you this season. And there are plenty of holiday-themed elements sprinkled in. Enjoy! 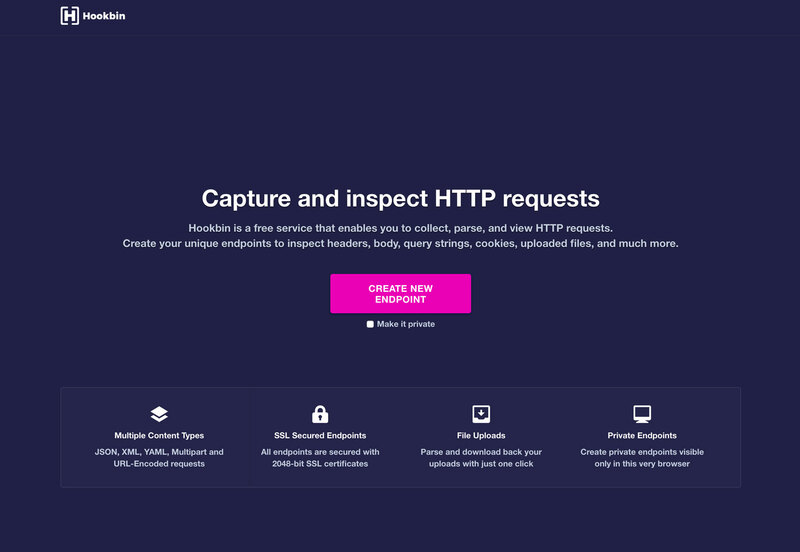 Hookbin allows you to capture and inspect HTTP requests. The free tool lets you inspect a number of content types – JSON, XML, YAML, Multipart and URL-encoded requests and every request uses SSL endpoints. Plus you can inspect headers, body, query strings, cookies, uploaded files and more in a private environment if you like. 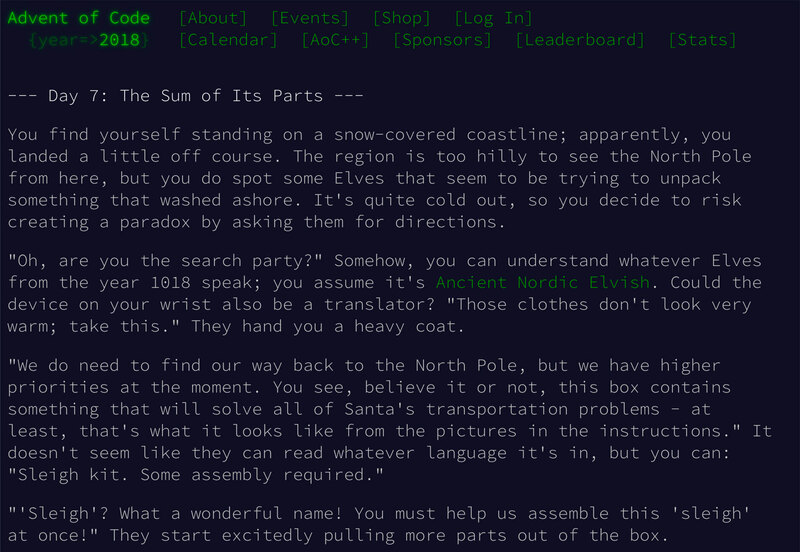 Advent of Code is an Advent calendar of small programming puzzles for a variety of skill sets and skill levels that can be solved in any programming language you like. Use them as a speed contest, training, coursework, practice problems, or to challenge other designers. You don’t need a computer science background to participate – just a little programming knowledge and some problem solving skills will get you pretty far. 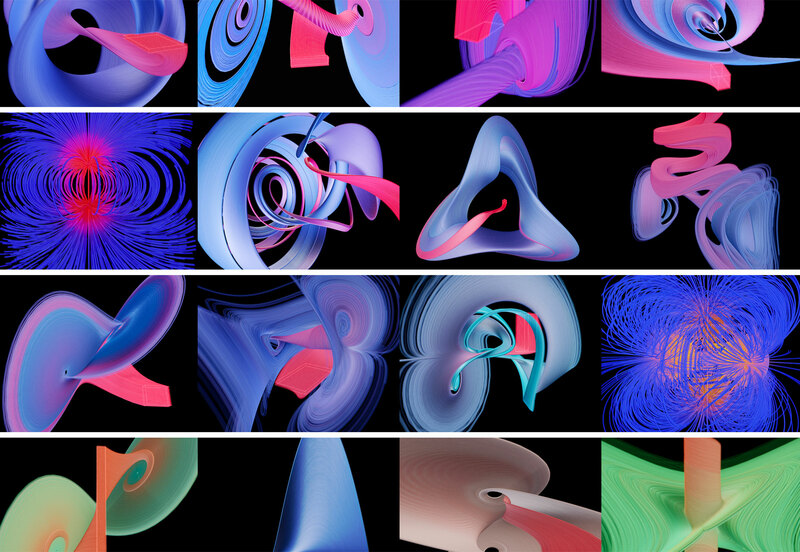 Fibre is a WebGL application for visualizing and coding 3D vector fields and dynamic systems. Vector fields can be authored in the code editor and shared via HTML link with the embedded code. 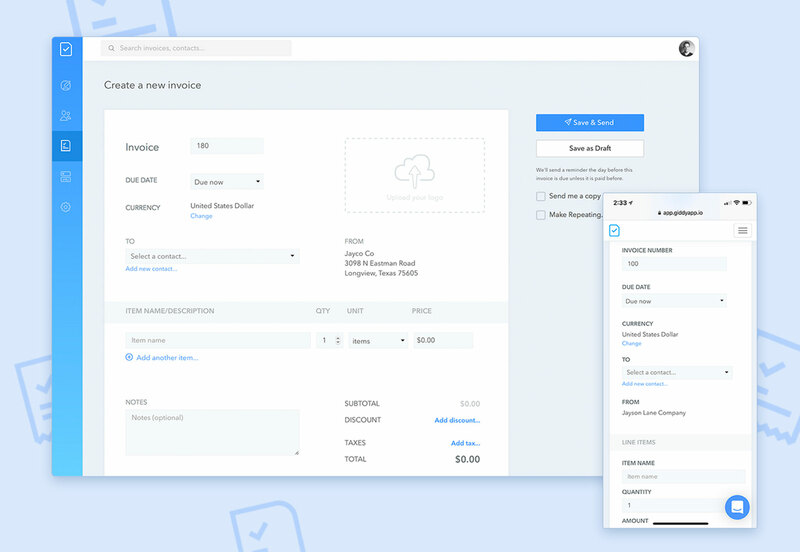 Giddyapp is a lightweight invoicing tool that’s made for small businesses and creatives. Invoices have a sleek design that’s easy to use and send. Payment processing is integrated with Strip, Square and PayPal and notifications let you know when clients open and pay invoices. If you need a way to manage clients, this is it. 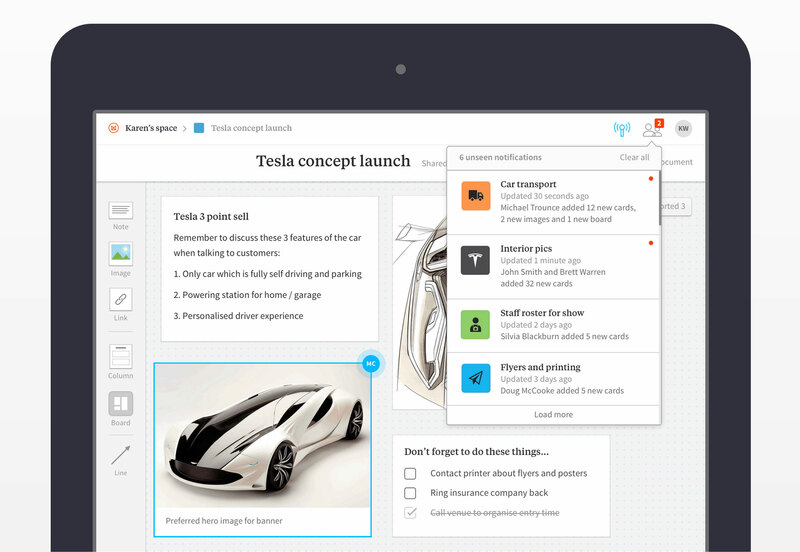 Milanote is a brainstorming tool for teams. Use it to collect elements for moodboards or event to outline design projects. 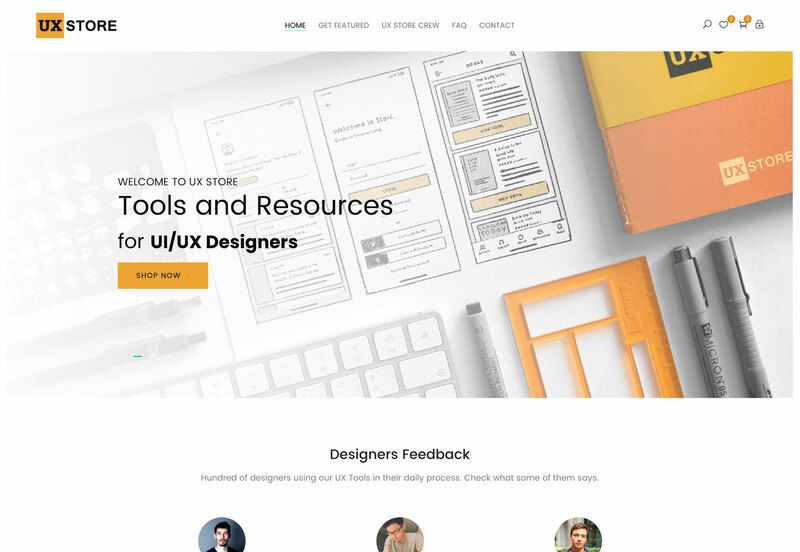 The interface is easy to engage with and you can add structure and purpose to how projects are created and even invite others to collaborate. 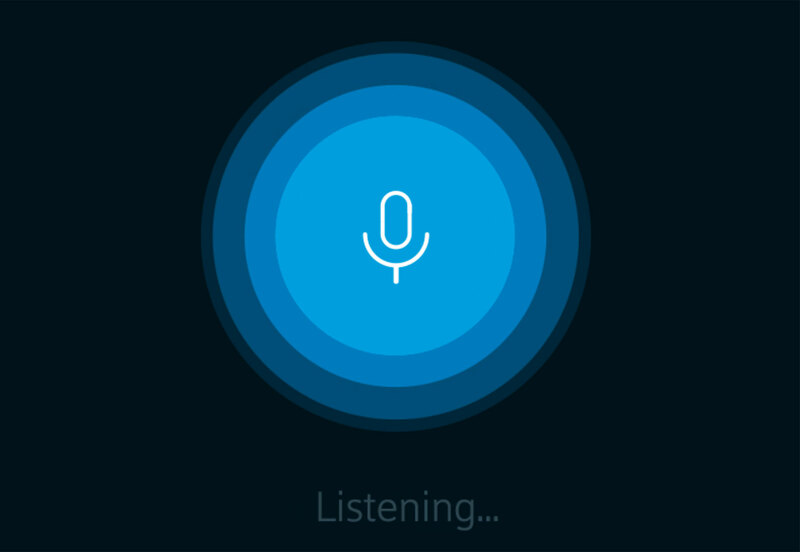 One of the best things is that it all works in the cloud and is available anywhere eon any device. Working on holiday themed projects? 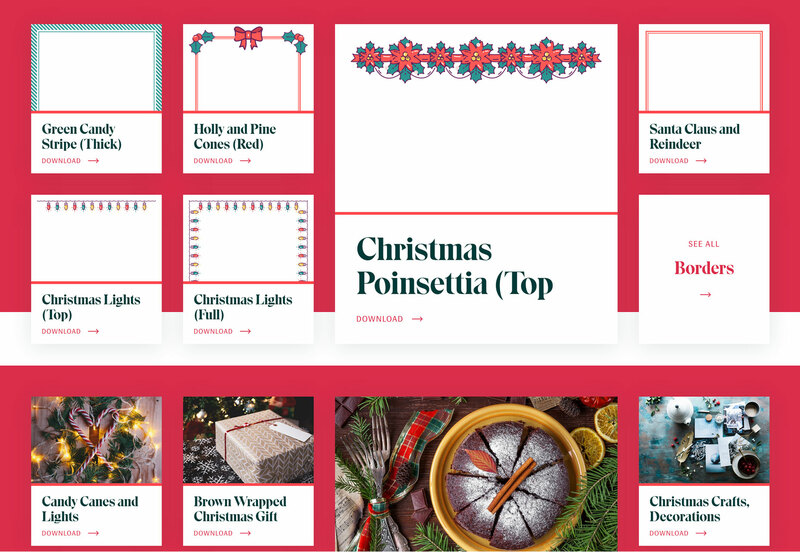 Christmas HQ is packed with designs including clip art elements, backgrounds, fonts, borders images and other elements to jumpstart creative projects. 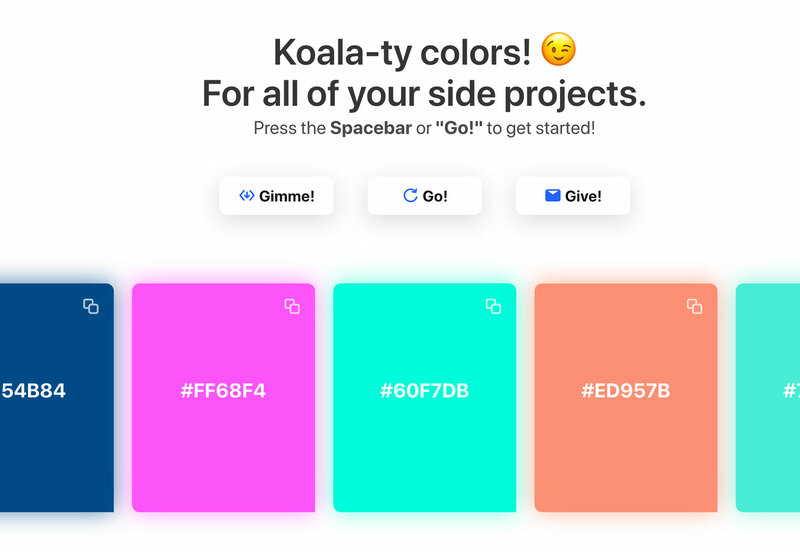 Color Koala is a fun project that helps you create color palettes. Just press the spacebar and new combinations appear on screen for you to grab and use. Choose from light, dark or trending bright color palettes. 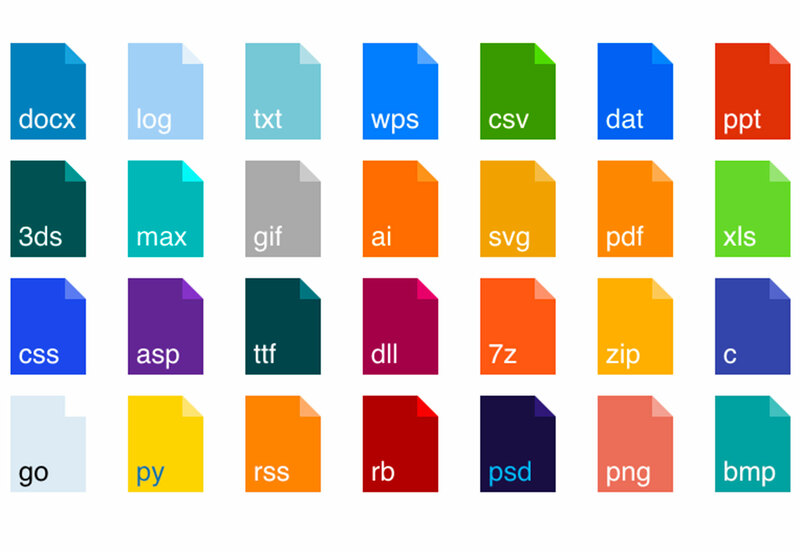 This collection of CSS file icons includes popular file icon extensions in a colorful flat style. Just include the CSS to the header and you are ready to go. 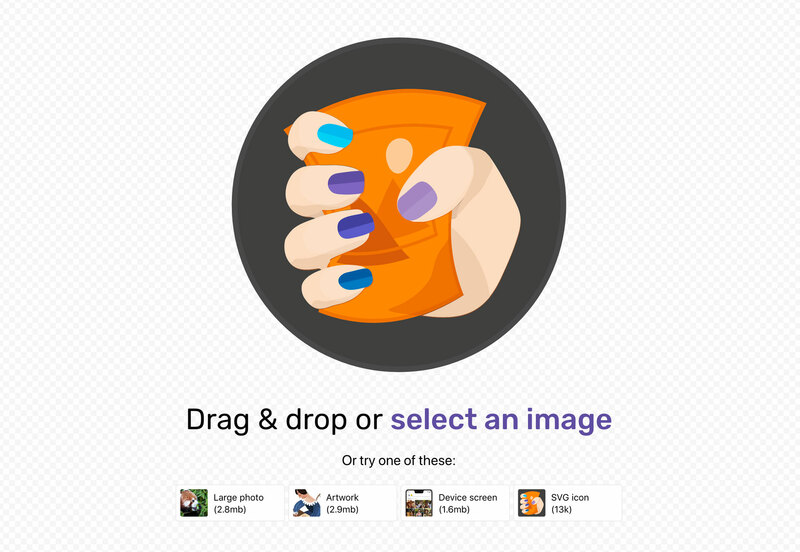 Optimize images for the web with one drag and drop. 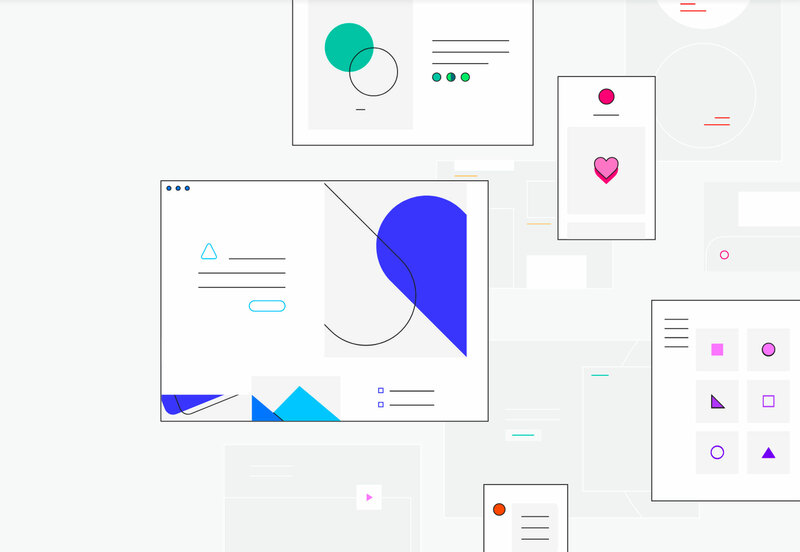 Squoosh is a project that lets you do just that and works for images, artwork, mockups and SVG files. You can adjust optimization settings for each file. Write Freely is open-source software for creating a simple blog. It’s lightweight and the intuitive editor is made for getting your words on screen quickly. Without a bunch of unnecessary add-ons, this tool provides a distraction-free way to write (and read). 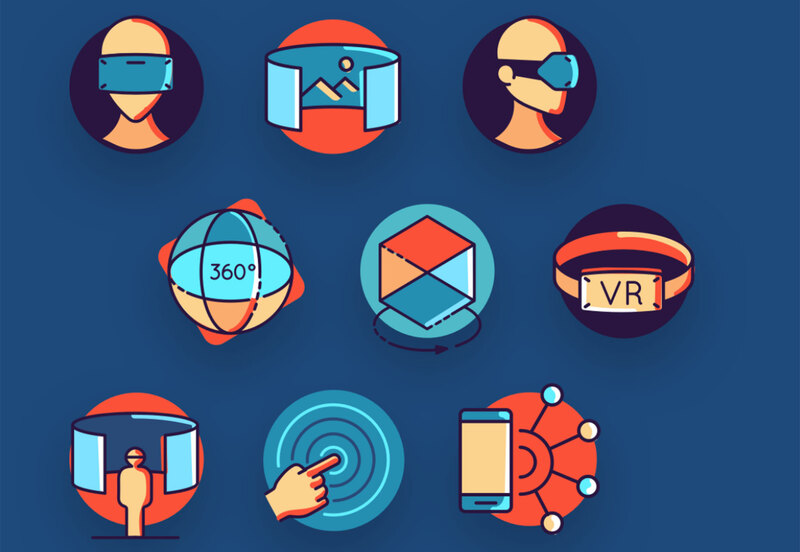 InVision App is offering a collection of 48 colorful icons featuring virtual reality and augmented reality designs. It’s a nice collection for themed projects. Decorate your computer screen for the holidays. 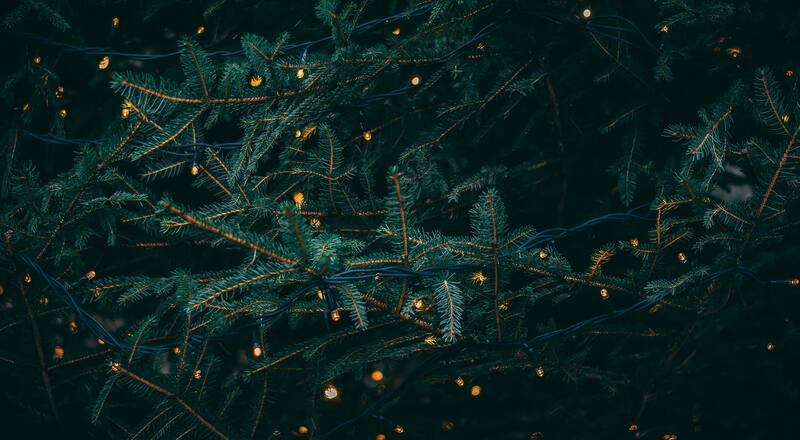 This collection of 25+ desktop backgrounds all feature cool designs with holiday themes. Perfect for getting you in the holiday (and creative) spirit. 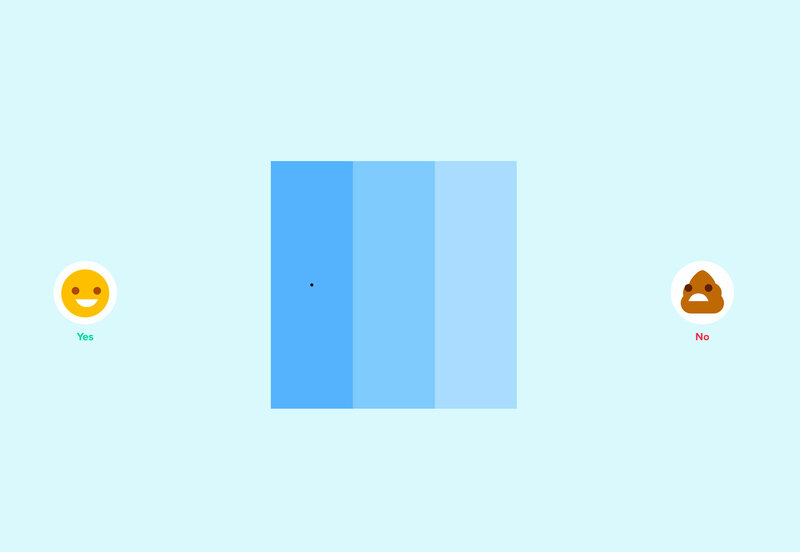 The Canvas API allows browsers to draw on the screen in the design process. This tutorial takes your through the process of using the API step-by-step. The transcript from this Dot Conferences talk is a fascinating look at color. 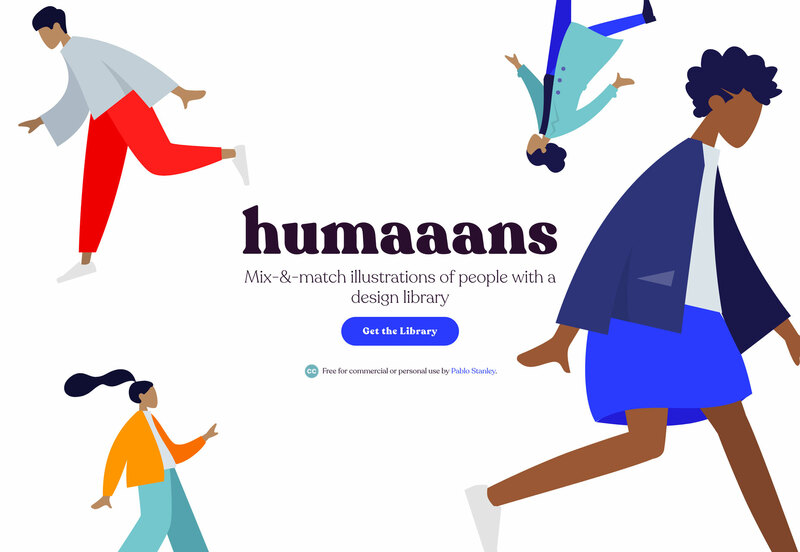 Here’s the description: “How does a colorblind designer work with color? Not with his eyes! 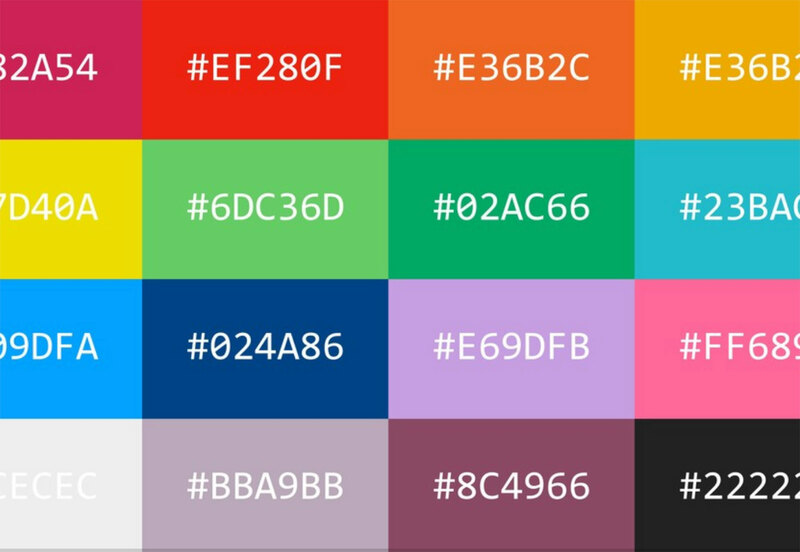 Instead David relies on reading color hex codes. He shares his process into understanding those six-digit codes and related insights into human vision, computer history, and digital color.” What are you waiting for? Go read the transcript! 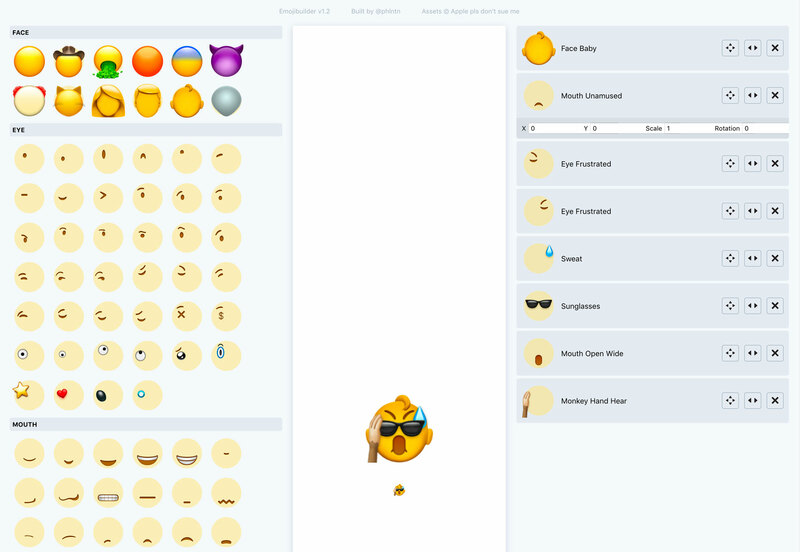 For those times when the standard emojis just won’t do it, there’s Emoji Builder. Using standard starting points and plenty of add-ons, you can create the right virtual face for whatever you are feeling. 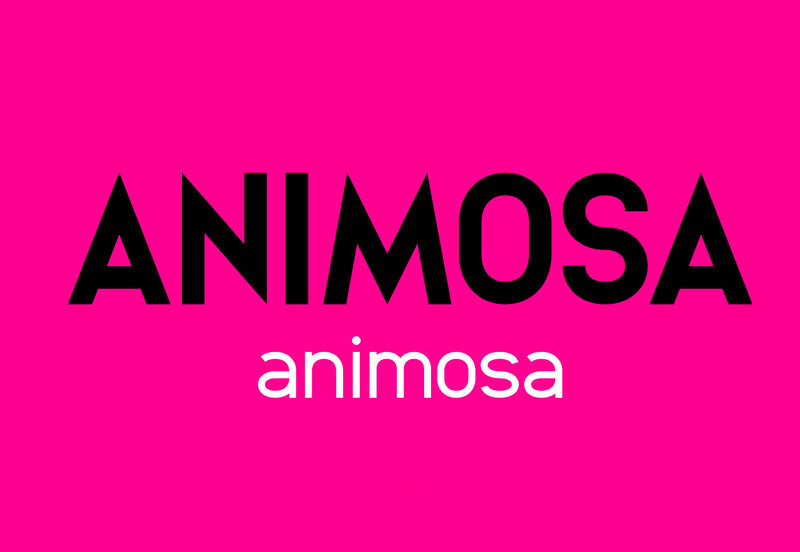 Animosa is a fun, free serif font family with 508 characters in five weights. It features sharp edges and a light vibe that’s highly versatile. 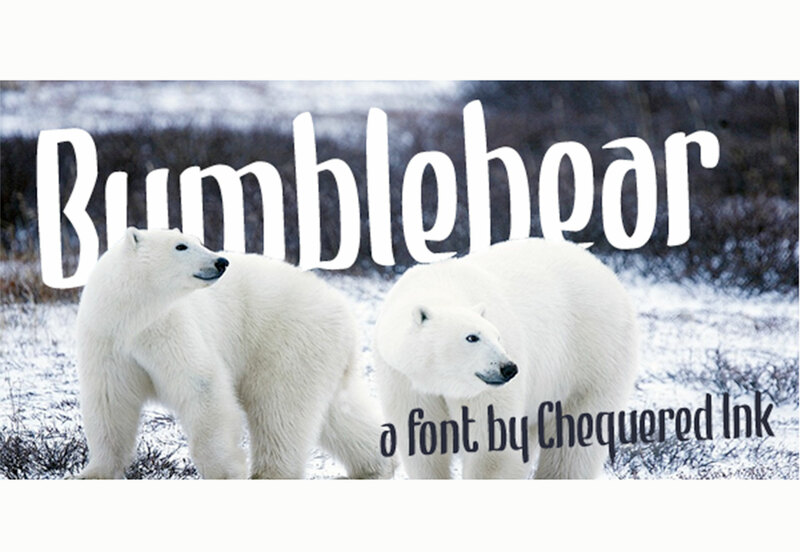 Bumblebear is a handwriting style typeface that can work for display use. It includes upper- and lowercase characters, numerals and punctuation. 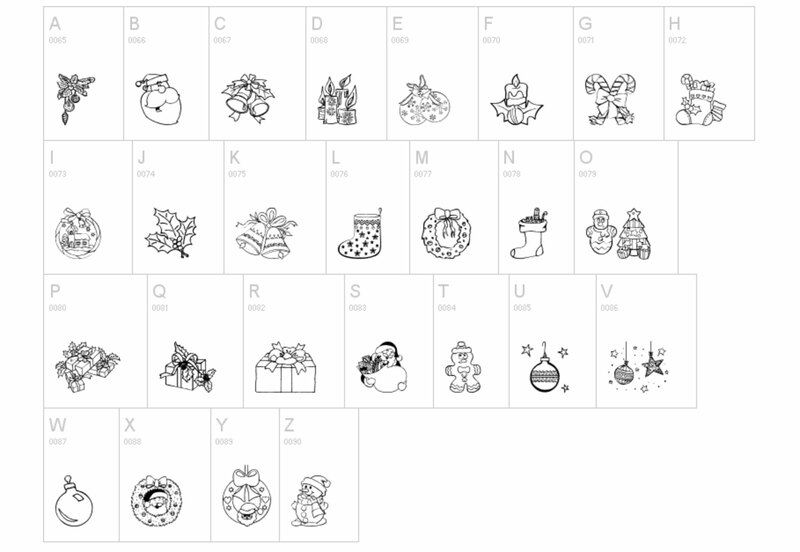 Christmas Ornaments is an icon font with line and hand-illustrated holiday icons. It includes 50+ characters to play with. 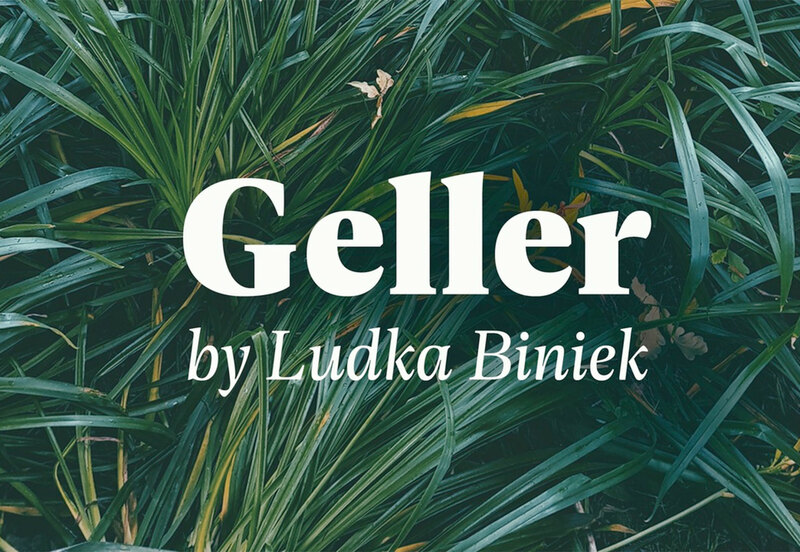 Geller is a solid serif typeface made for editorial use. The premium typeface includes a full family with every variation you could need and is highly readable. Hermann is a beautiful and highly readable premium typeface family made for body type as well as display. 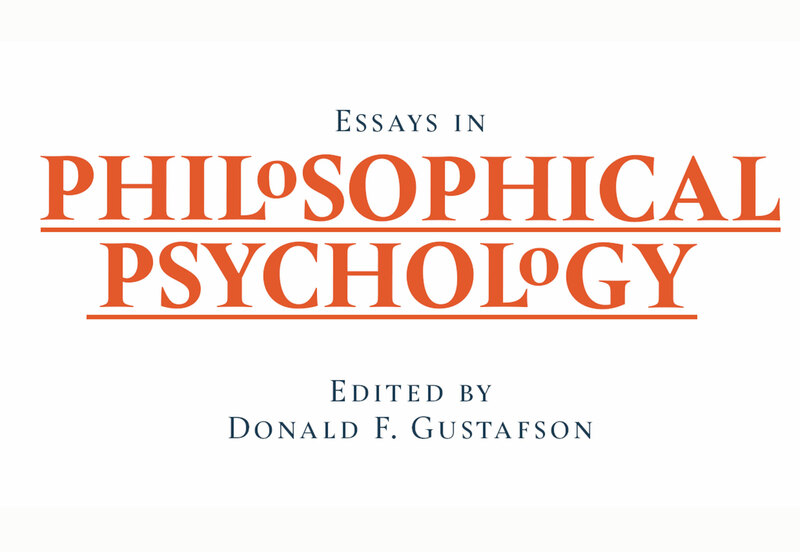 The discretionary ligatures are what set this font apart for display use. 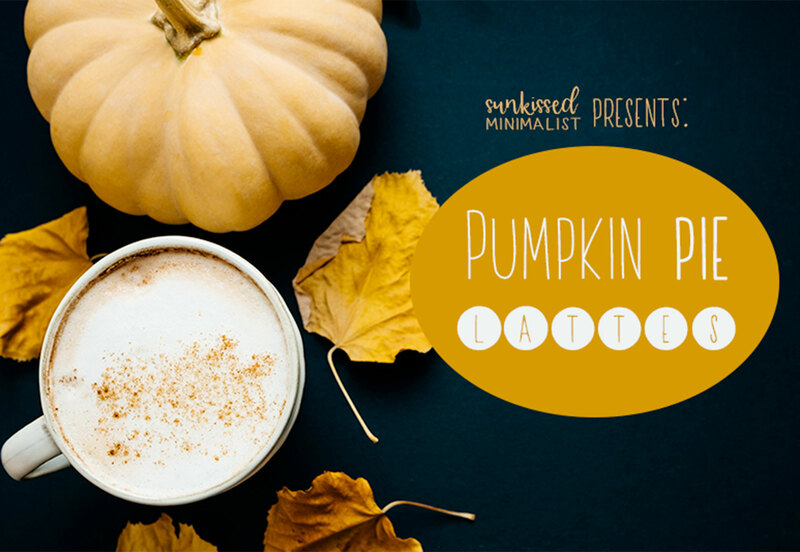 Pumpkin Pie Lattes is a thin, hand-drawn font that makes a great addition to holiday projects. The feel is simple and light in this all uppercase typeface.